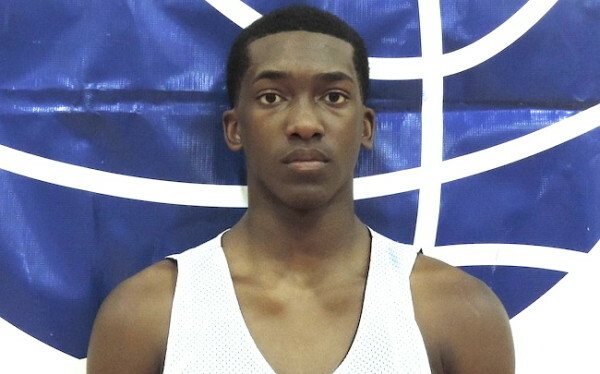 HEA alumnus Terance Mann added three new scholarship offers from Arizona State University, Marquette University, and Texas Tech University, after his play at session 1 of the Nike EYBL. The 6’6″ guard currently holds additional offers from BC, George Washington, Georgetown, Florida, Iowa State, Miami, Rhode Island, and VCU. Look for Mann to continue to build off of his recent play during April live period, and add even more high major interest heading into the summer.